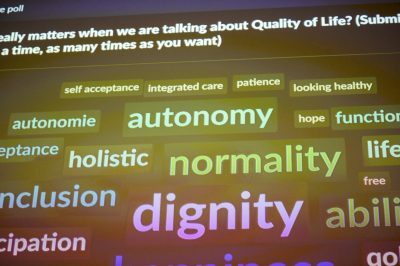 Two surveys of people with mitochondrial disease spotlighted factors that both motivate and hinder patients from taking part in clinical trials, and underscored the importance of working with patient advocacy groups to educate patients on the value of such trials and encourage participation, a study based on survey results states. The study, “Mitochondrial disease patient motivations and barriers to participate in clinical trials,” was published in the journal PLOS One. Because mitochondrial disease has no approved disease-modifying treatments, clinical studies that might evaluate both the safety and effectiveness of proposed therapies are essential. But the surveys showed people with primary mitochondrial disease (PMD) expressed little interest in clinical trial design — “elements that constitute a methodologically robust interventional clinical trial such as placebo control, blinding, and randomization,” the study reported — and were hampered by the complexity of their disease and its many symptoms. The research team used the surveys to explore perspectives on motivations and barriers to clinical trial participation in two groups of mitochondrial disease patients. In one, participation requests were sent to 67 patients with confirmed primary mitochondrial disease being treated at a medical center (30 of the 67 responded), the other group contacted were self-identified PMD patients taking part in the Rare Disease Clinical Research Network (RDCRN) national contact registry (290 of 1,119 patients responded). Survey answers were similar among both groups, the researchers said. Questions explored the effect of the disease’s many symptoms on trial participation. Survey results showed that trials focusing on muscle weakness, chronic fatigue, and exercise intolerance most encouraged trial participation. Other motivating factors included trials with self-administered or oral treatments; vitamins, antioxidants, or natural or plant-derivative treatments; and daily treatments. Other key points were guaranteed access to treatment during and after a study, short travel distances to study sites, and late-stage (Phase 3) clinical trials. 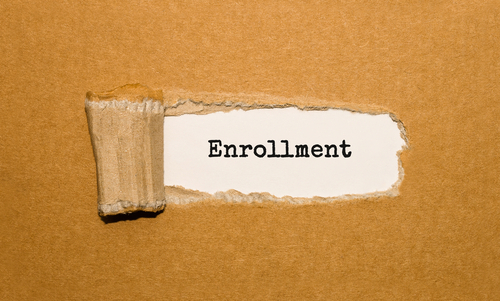 Barriers to trial participation included treatments new to a study, a trial that required patients to discontinue current medications, risks of disease progression, daily blood tests, and trials that required participants to pay for costs. Direct communication with a treating physician regarding a clinical trail was seen to be the most recruitment strategy. 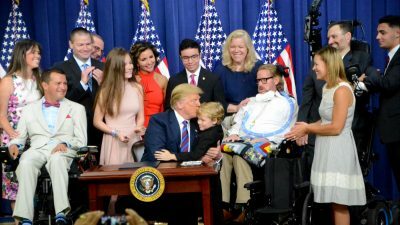 But better education and outreach to mitochondrial disease patients — working with patient advocacy groups — was seen as key. “We propose widespread, coordinated efforts that involve PMD patient advocacy groups to organize community education sessions that clarify the components and need for efficacious clinical trial design,” the study concludes. It also argues for trials designed to incorporate “patient prevalent symptoms, treatment needs, and trial expectations,” along with “education efforts” that “emphasize the need for conducting scientifically rigorous clinical trials” that might lead to effective therapies. Tagged clinical trial design, patient advocacy, Primary mitochondrial disease (PMD).